It’s finally time. I’m moving on April 16th to my new place outside of New Paltz, New York. It’s only 25 miles from where I currently live. The good news is that it gives me a whole new area to explore. Although I’ve ridden over the ridge many times, I haven’t spent nearly as much time over there as I have in the Catskills proper. 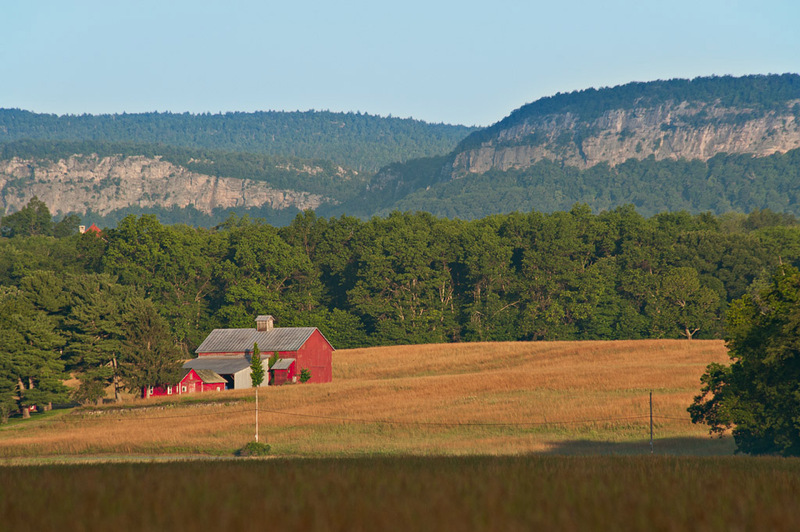 In general, it’s flatter (unless you ride over the Shawangunk ridge, of course) and maybe a bit more populated. Nevertheless, this is good news for all you NYC area riders, because it’s much more accessible from the train than where I’m at now. Even though the hills are fewer and much less severe, it’s still gorgeous. Now that the house hunt is done, I’ll be getting back to my regular twice weekly posting schedule shortly after the move. New routes and pictures! This entry was posted in Uncategorized on April 10, 2014 by John Ferguson.